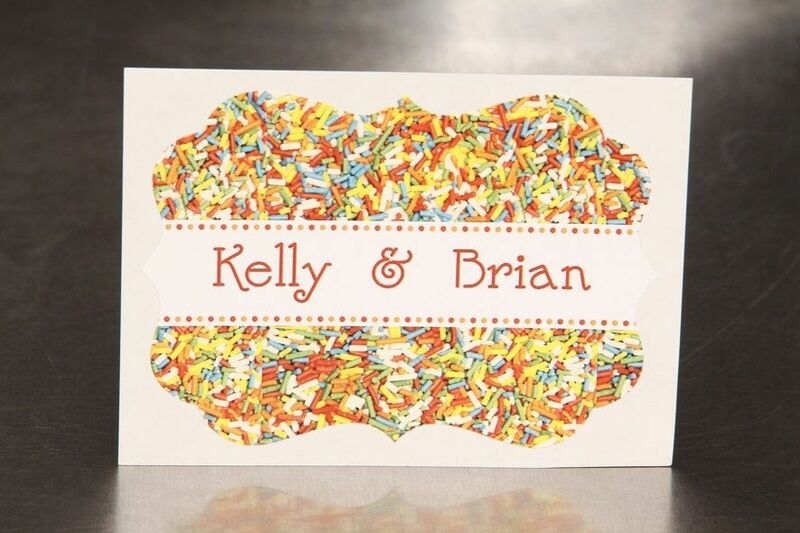 Personalized wedding stickers are the perfect finishing touch for welcome bags, candy bar bags, cake boxes, envelope seals, and more! Custom designed for you in your color palette. Each sticker is professionally printed with your choice of text. Print your names, wedding date, welcome greeting, message to your guests, etc. These stickers are in an ornate shape and are printed with full bleeds. (there is no white/gray border on the edge) The font color, font style, and background and any graphic elements can be changed to suit your color palette. The size of the each sticker is 3.5" x 2.5". See the MATCHING place card: COMING SOON!! Please Convo me with your text. Within two business days you will receive a digital proof of your sticker. Please review and approve. Production time is 5 business days plus shipping. Need a rush order? We can rush print and ship. Please convo me for details. Please convo me if you need a different quantity and I will be happy to create a custom listing for you. Coordinate your wedding! 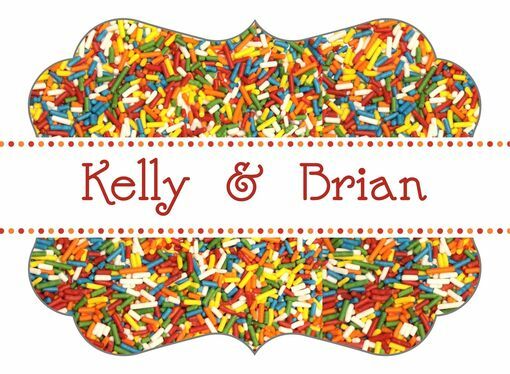 I also offer coordinating place cards, wedding programs, table numbers, favor tags, stickers and more.